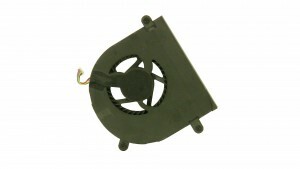 This is a genuine Dell original RIGHT-side Graphics cooling fan for the Alienware 15 R3 Gaming Laptop. 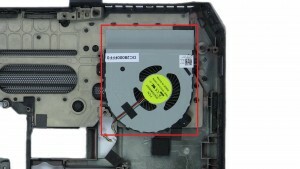 IMPORTANT NOTE: There are two fans in the 15 R3; this is the Graphics Chip Cooling Fan, located on the right side of the system. 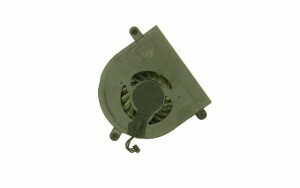 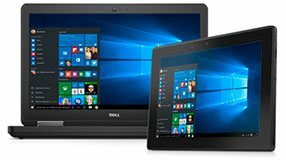 This is NOT a compatible replacement for the CPU cooling fan.